On top of it all in the Mountain Village center! 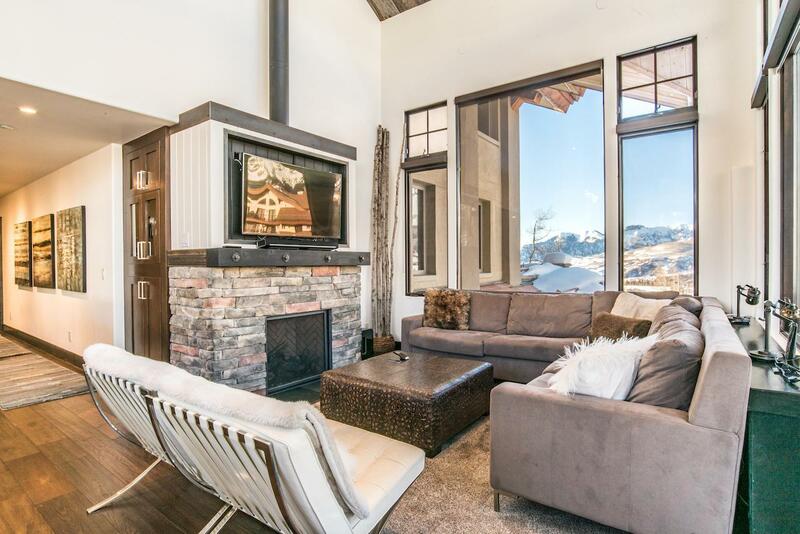 This true ski-in/out Penthouse offers so much more than the most convenient location in the Mountain Village, it includes a world class Lifestyle. 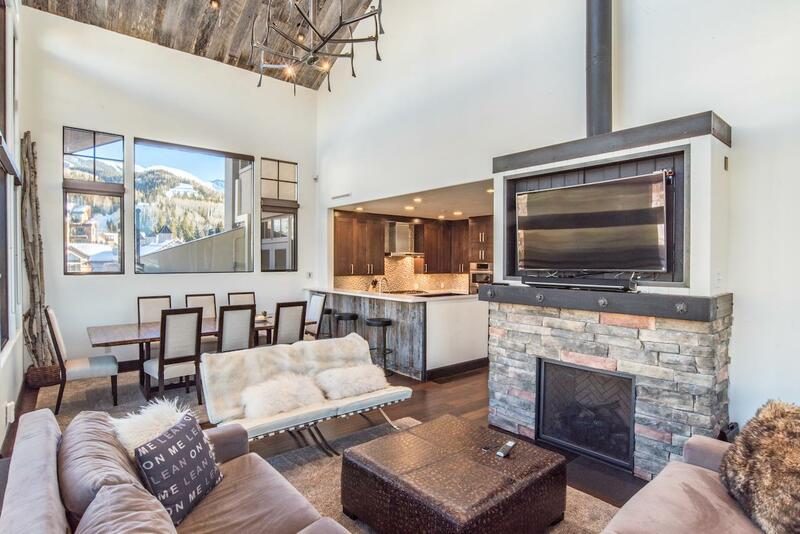 Perfect slopeside access complete with two ski lockers, a dedicated tandem parking spot appropriate for 2 full sized vehicles, and immense lock-off storage are a few of the amenities that accompany this offering. 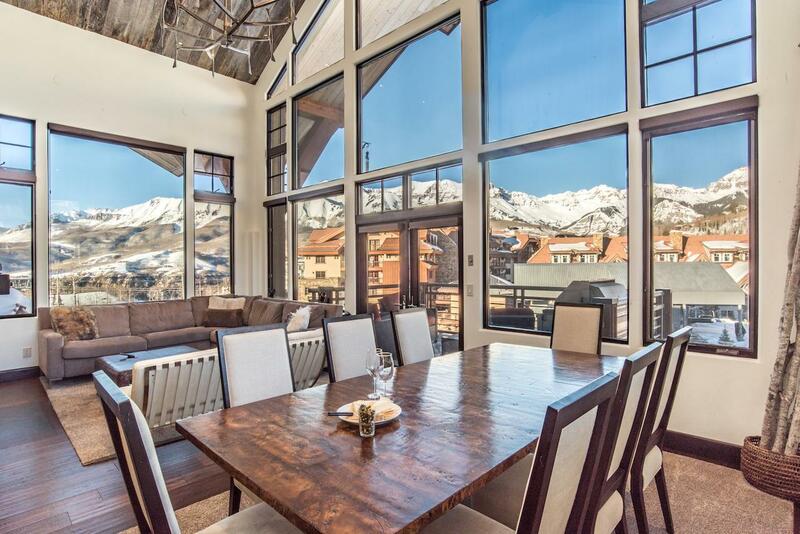 Soaring floor to ceiling glass brings in the most dramatic mountain views that the Mountain Village Core has to offer. Three spacious decks, offer all day sun to entertain your guest or simply soak in the good life. Only steps to the Gondola to downtown Telluride and all that comes with a world class ski destination. AC. HOA Dues include Gas and Heating along with Water and Trash. 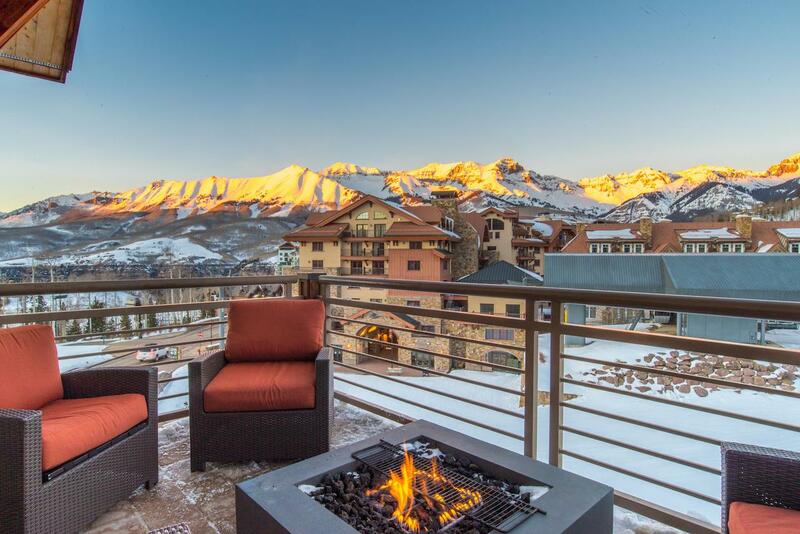 Listing provided courtesy of Will Downing of Telluride Properties.